It seems that Naga Shaurya is in no mood to join Sai Pallavi for the promotions of Kanam. According to a leading daily, the differences between Naga Shaurya and Sai Pallavi have reached such an extent that the Chalo actor has refused to make any appearances with her for the promotions of Kanam. As a result, Sai Pallavi will have to promote the film all by herself. In case you did not know, all of this started when Naga Shaurya accused Sai Pallavi of throwing tantrums on the sets and said that she is not an easy person to work with. Responding to this, the Premam beauty said that she respected his right to express his views on the matter. “We work for the director and if anybody had any problem, they should have escalated the issue to him. That is what makes it a good working environment. But I totally respect his feelings and it is his right to tell what he feels. But I am someone who would never hurt anybody. If I did hurt him in some way, I feel really bad. I hope he feels better now. As an actor, he is brilliant, she had told a daily. Well, based on the current situation, it can safely be said that all is not well between the two. Kanam is touted to be a horror-drama and has been directed by AL Vijay. 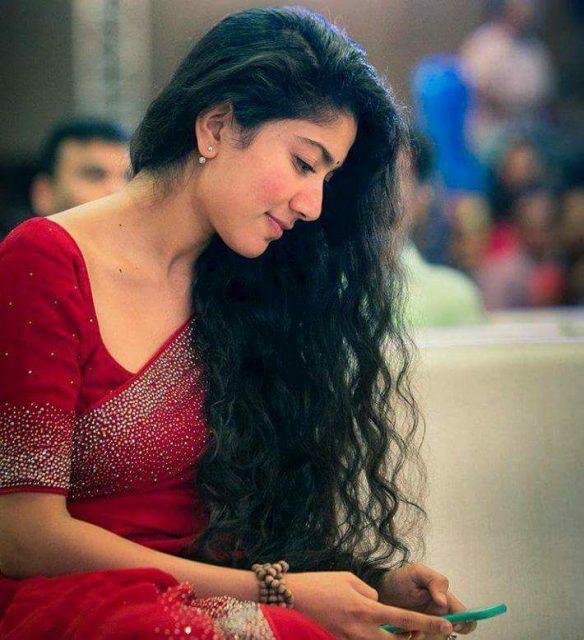 In it, Sai Pallavi will be essaying the role of a young mother. A short while ago, she had said that she has no qualms about playing a mother in Kanam. Kanam has been postponed several times and its release date is not certain yet. Go ahead girl!!! 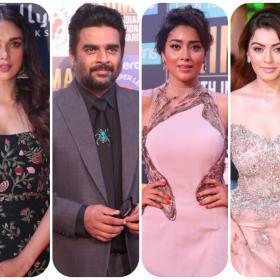 forget about insecure jealous men…Now i am worried that this talented actress will be targetted by the regressive patriarchal industry and will be replaced with another expressionless plastic doll.. TFI don’t do that…such natural talents aren’t many available now.Make use of it while u people can.